This week we have an amazing film resource from Venezuela, 2013’s internationally-acclaimed Bad Hair (“Pelo Malo”). 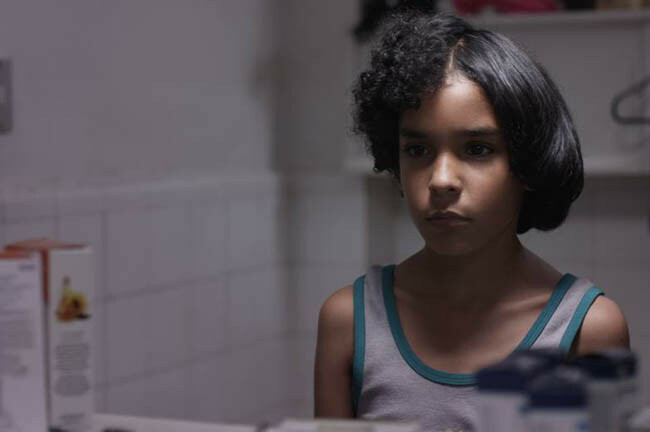 Writer/Director Mariana Rondón brings us this incredibly poignant story about a young boy named Junior who is obsessed with straightening his thick, curly hair, an obsession that drives his mother into a panic over her son’s masculinity. Earlier this week, ¡Mira, Look! 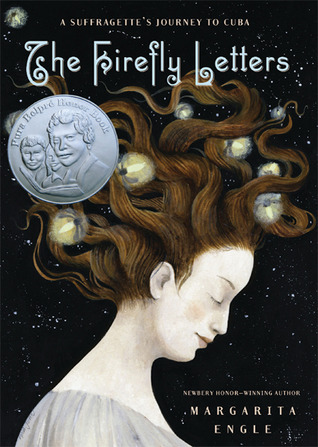 featured Laura Lacámara’s phenomenal book, Dalia’s Wondrous Hair (El cabello maravilloso de Dalia), a book that shares so many amazing similarities with today’s film, Bad Hair. Firstly, and most obvious, they both deal with a child’s mix of struggle and enjoyment in learning to deal with their hair. Both of the writers are women who come from Latin American countries with Caribbean coastline and strong Afrolatino cultures. And, in the end, they both deal with love – love of community, love of family and love of self. That being said, let’s dive into some of the most salient points of Bad Hair, a film that will have you laughing and crying, and will surely leave you wanting to know more about life in Caracas, Venezuelan history, but mostly, it will leave you with a particular song stuck in your head. In light of Black History Month, with a film like Selma in theaters and massive protests against racial profiling occurring across the country, we here at Vamos feel it is a good time for educators to have their students reflect upon civil rights achievements of the past in order to take lessons learned from the successes and apply them to ongoing struggles of today. Many of you, I’m sure, have heard of Brown v. Board of Education, the landmark Supreme Court case that outlawed segregation of public schools. What you may not know is that seven years before a case involving the segregation of Mexican-American students in California laid the groundwork for that significant decision. 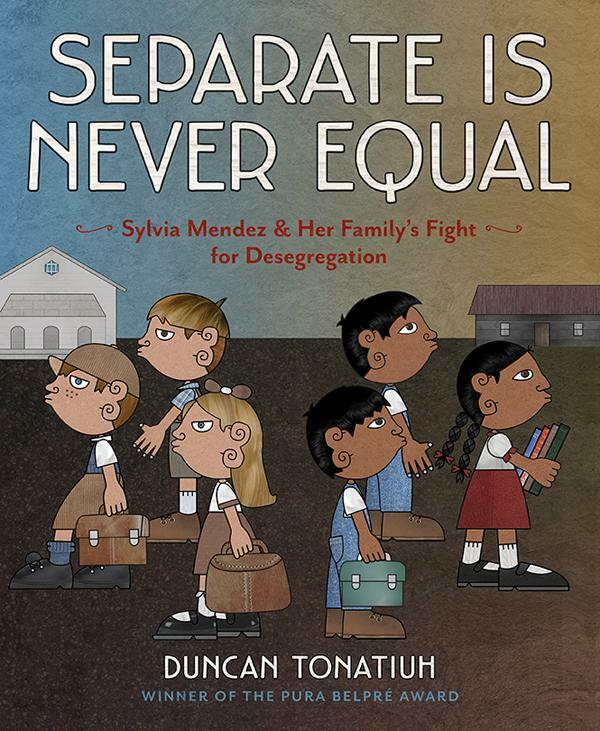 The case, Mendez v. Westminster, is brought back to life through the story and illustrations of Duncan Tonatiuh in his children’s book Separate Is Never Equal: Sylvia Mendez and Her Family’s Fight for Desegregation. And we cannot recommend it highly enough. If our applause isn’t loud enough, then we’ll let others convince you. 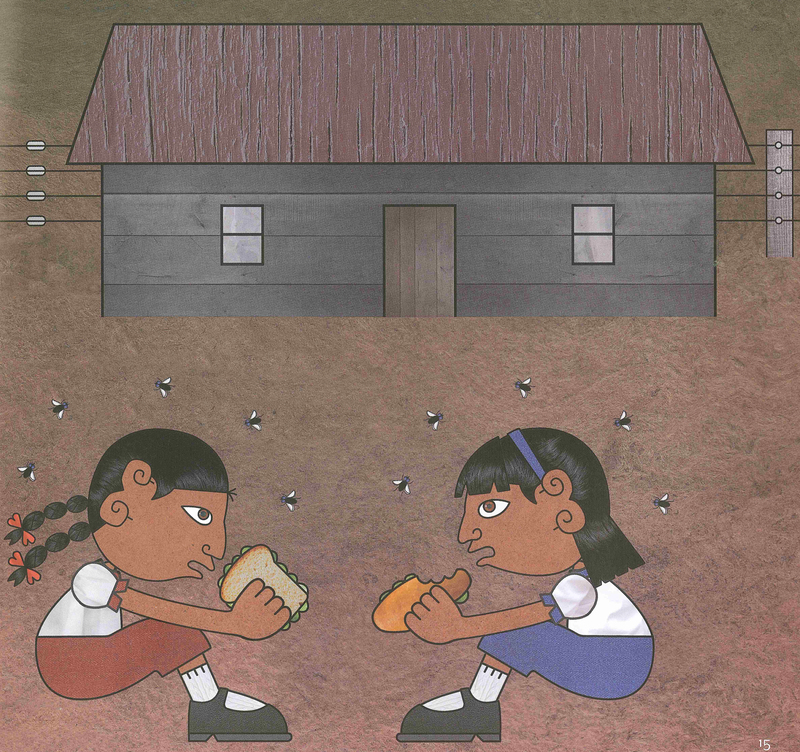 Just recently, the book was recognized as a 2015 Pura Belpré Illustrator Honor Book and as a Tomás Rivera Mexican-American Award for Younger Readers. 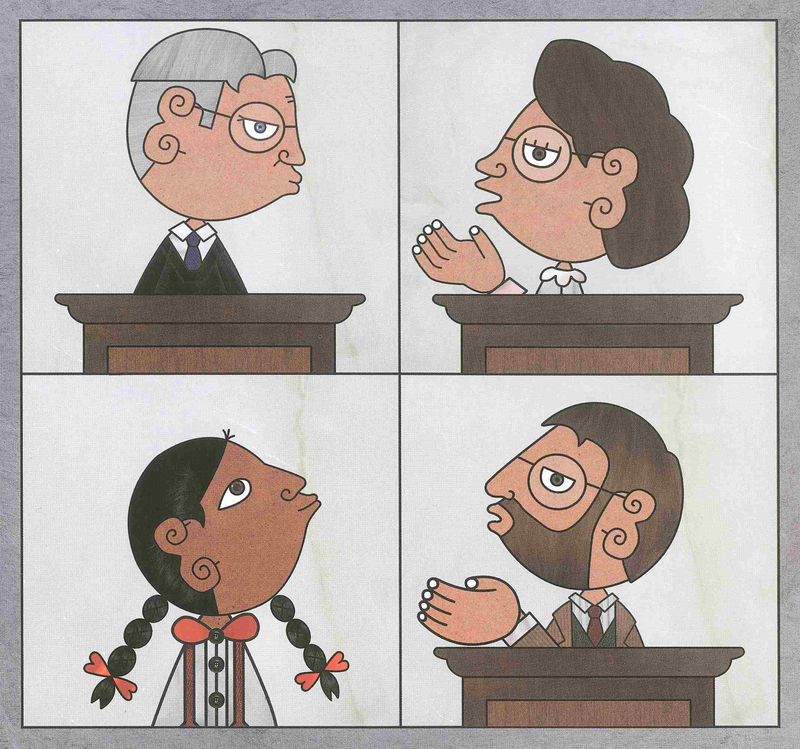 Most associate the fight for school integration with the landmark case of Brown v. Board of Education. However, seven years earlier, Mexican-American students in California saw an end to discrimination there. The little girl at the center of that case, Sylvia Mendez, was the daughter of parents who looked forward to sending her to the school near their newly leased farm. When her aunt attempted to register the family children, they were directed to the “Mexican school,” despite proficiency in English and citizenship. No one could explain to Mr. Mendez why his children were not allowed to attend the better-appointed school nearby. Despite the reluctance of many fellow Mexican-Americans to cause “problems,” he filed a suit, receiving the support of numerous civil rights organizations. Tonatiuh masterfully combines text and folk-inspired art to add an important piece to the mosaic of U.S. civil rights history. Over the past several weeks, we have discussed how civil rights impact all people. This week, we would like to turn to a book written by Margarita Engle that puts a different spin on the idea of civil rights. 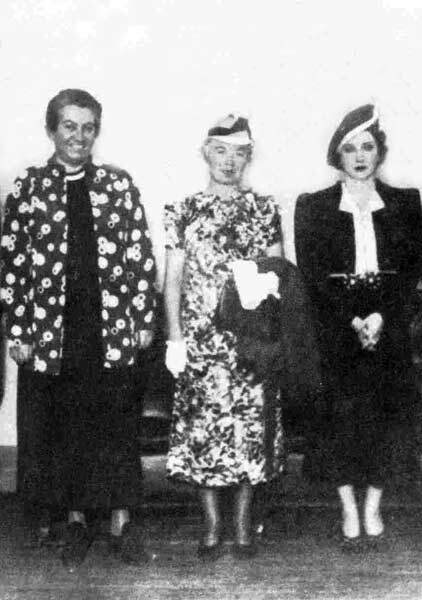 All minority groups have had to fight for their rights, and this includes women. It is also important to note that the fight for civil rights is not specific to the United States. 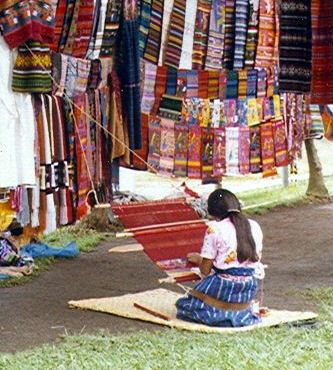 Nearly all countries in Latin America have seen similar movements by minority groups–and these struggles are not necessarily recent. This is evident in Engle’s The Firefly Letters: A Suffragette’s Journey to Cuba, a book discussing the women’s rights movement in Cuba in the 19th century.